What was the export trend of the world’s largest exporter of granite blocks and slabs in 2018? 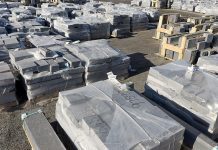 Stonenews.eu, after studying the statistical results of Eurostat, the International Trade Centre and the UN Comtrade is presenting India’s exports of granite blocks and slabs in 2018 as well as the corresponding changes from 2017. 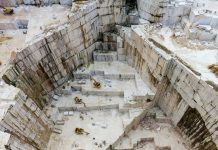 India’s exports of granite blocks and slabs in 2018 were marginal. In 2018, compared to 2017, the two main HS Codes 251611 and 251612 saw an overall increase of 1.86% in export value and 0.74% in quantity. The rise was due to the increase in exports of HS Code 251612. In the following table, we can see India’s granite blocks and slabs exports for the HS Codes 251611 and 251612 in 2018 as well as the corresponding changes in relation to 2017. As shown at the table, HS Code 251611 exports in 2018 showed a marginal decrease compared to 2017, opposite to HS Code 251612 exports which grew. 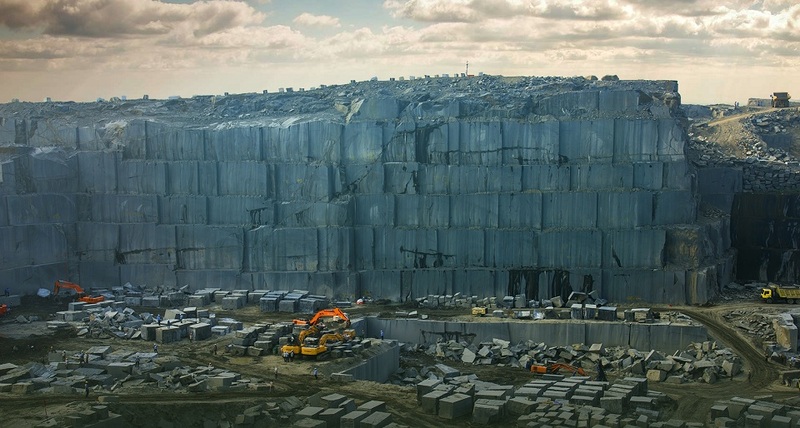 The marginal decrease in Indian HS Code 251611 exports and the increase in HS Code 251612 is due to China, which absorbs most of India’s granite blocks and slabs exports. More specifically, in 2018 China absorbed 82.1% of India’s total export value of HS Code 251611 products, while only 57.9% of Code 251612 export value. The exports to the US are also remarkable, with HS Code 251611 exports showing a sharp increase in 2018, as opposed to HS Code 251612, which showed a sharp decline! Similarly, in 2018 India’s exports to Chinese Taipei had a large increase in HS Code 251611 while in HS Code 251612 a large decrease. 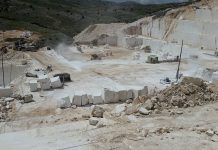 In conclusion, it is worth mentioning the rapid rise in India’s granite blocks and slabs exports to Algeria, Pakistan and the United Arab Emirates.